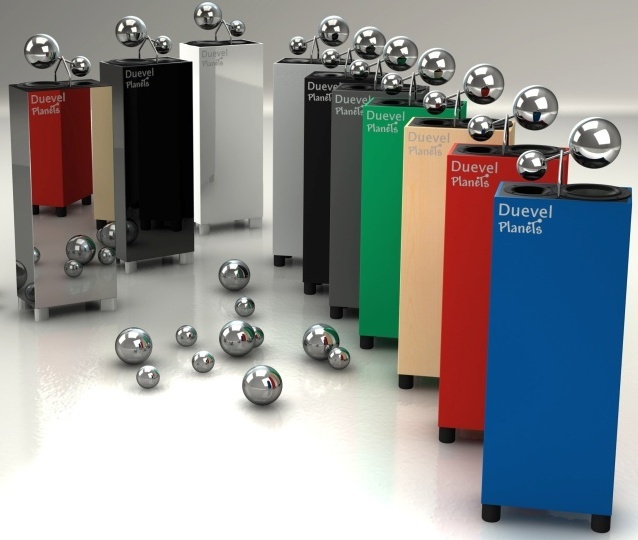 Duevel is a small German Company which specializes in unique omnidirectional loudspeakers. You might have seen a pair of Bella Luna appearing on Doctor House TV serial! 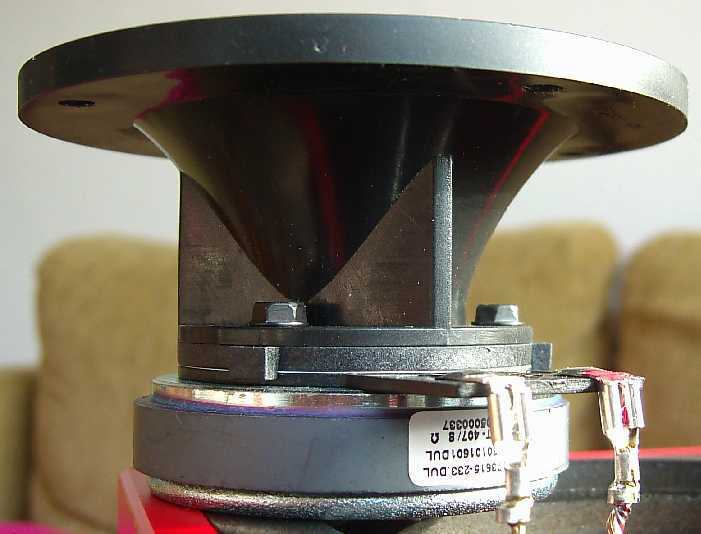 Other HiFi Companies have designed and produced omnidirectional loudspeakers but few of these have been capable to design products like Duevel did: entirely made in Germany, and still at reasonable prices. 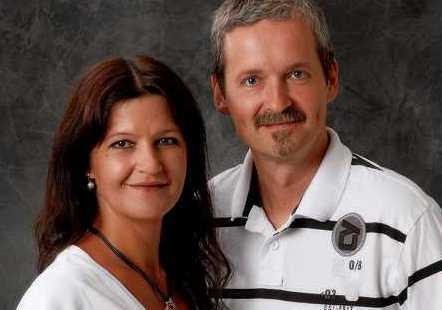 Duevel is a surname, from Annette and Markus Duevel (see pic at your right). 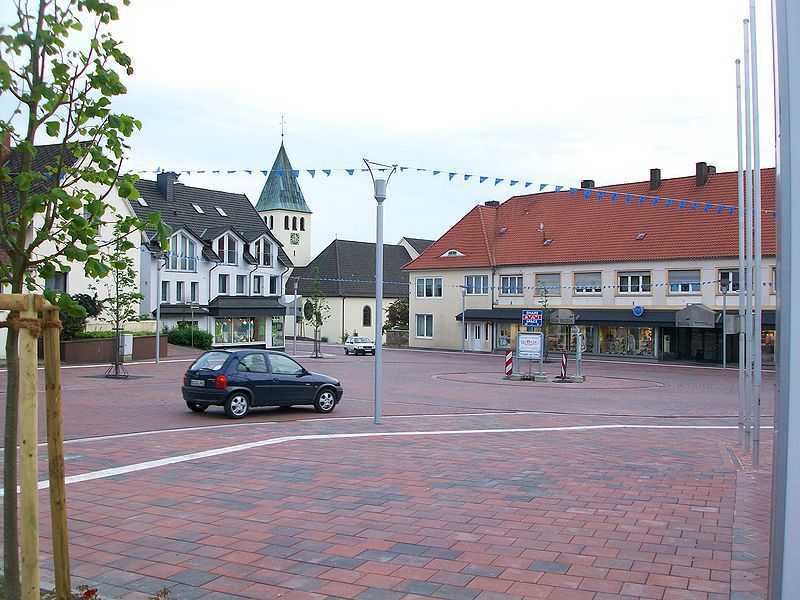 They design and build their loudspeakers in Bohmte, a small town (less than 13,000 people) in Lower Saxony, Osnabruck district. Bohmte is famous for a think different approach to traffic laws and...signs. All street signs have been taken away and despite of this apparently dangerous decision, it seems traffic is safer than before. Perhaps this think different approach is something which is written inside the DNA of Bohmte people since Duevel products are quite a radical departure from the usual way of designing HiFi loudspeakers. This is my third review of a floorstanding loudspeaker belonging to the sub-1000 euro; price tag (I have recently reviewed the Aliante Nova and the Cabasse Jersey) so here they are, ladies and gentlemen, the Duevel Planets, omnidirectional different loudspeakers at 990 €/pair. The Planets are the entry-level model of the Duevel production line but certainly they don't look cheap! The cabinet is quite usual (MDF, 84 x 26 x 15.6 cm) but things become unusual when you search for the drivers...as these are located at the top of the cabinet, with two shiny metallic spheres above them. This is the heart of the omnidirectional technology: the drivers don't fire directly towards the listener, their sound gets diffused at 360° by those shiny spheres. Cute. The Planets use a 15 cm (unbranded) midwoofer with kevlar membrane, rubber surround and an impressive 10 cm ferrite magnet plus a 1" horn-loaded tweeter, from P Audio, namely the PHT 407 unit. This driver is claimed to have a 98 dB/w/m sensitivity so it has been heavily attenuated to match the small midwoofer. Indeed, the nominal sensitivity of these speakers is just 85 dB/w/m. The midwoofer is loaded by a bass-reflex system firing directly towards the floor. The reflex port is kept at a prescribed distance from the floor by means of four big, damping feet. Still at the bottom of the cabinet you can find the monowiring binding posts, which accept any kind of speaker cable termination. The crossover is quite simple and claimed to have linear phase. I've not been able to detect the values of all the components except the two Intertechnik Audyn high-quality caps (2.2 uF and 1.5 uF x 160V). Not only the sensitivity is low, but also the nominal impedance (4 Ohm). The manufacturer doesn't declare the frequency response but bass extension seems incredible given the size of the cabinet and of the midwoofer (more on this below). The MDF cabinet seems quite sturdy, resonance-free and is internally braced and acoustically well-damped. Internal wiring makes use of a standard figure-8 cable, connected via fast-ons to the tweeter and soldered to the woofer terminals. The quality of the finish is good, and you can choose among many different colors, even a shiny chrome finish! Since these speakers are quite small, installing them into any listening room is an easy task. They come with the usual 2-years warranty. The owner's manual is simple but detailed and filled with useful installation tips. The general feeling I've had while testing this loudspeaker is that of a well engineered product, rather innovative and wisely priced. 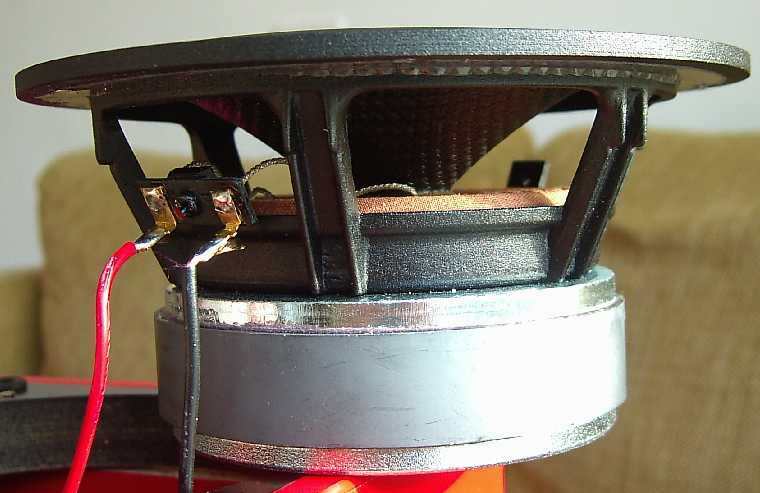 15 cm kevlar midwoofer, with a remarkable 10 cm ferrite magnet! Duevel Planets, bottom view. Monowiring only, thanks! Indeed, omnidirectional emission aside (more on this later), the first thing that impresses the listener is the BIG sound these small tower generate. Yes, they do sound BIG, with plenty of powerful, deep and articulated bass. I asked our reviewer Mattia to join in and have a listen. He was so surprised that asked whether there was a bigger, second woofer hidden inside the cabinet or not. He also asked me about a hidden subwoofer in the room! Yes, the bass performance is really astonishing. A gross estimate (by ear) would suggest 40 Hz at -3dB, at least. Of course, there's a price to pay for this unexpectedly deep bass from such a small woofer and cabinet: low sensitivity (85 dB) and limited power handling (50 watt RMS). Oh yes, they can't do miracles in the first octave but trust me when I say they can still give a precise idea of the subterranean bass notes of Massive Attack's Angel, for example (!!!). You just need to be careful with the listening level, of course! Bass performance aside, the most interesting aspect of these loudspeakers is their omnidirectional emission. Traditional speakers spit the sound right in front of you (the so called direct radiation), then a portion of this gets reflected by side walls, floor and ceiling and reaches the listener. A omnidirectional loudspeaker emits the sound on a 360° angle, so it exploits all the possible reflections of the walls. The Planets do this by means of two metallic spheres placed right above the woofer and the tweeter. A simple (and clever) idea that works incredibly well. Indeed, it is hard to perceive the sound coming directly from the speakers, it is the space surrounding them that vibrates. Thanks to this effect, listener's position isn't constrained in a sweet spot as it happens with traditional loudspeakers: you can move from the center position (left/right and even up/down) without perceiving a strongly modified soundfield. Tonal balance remains mostly the same. Of course, when moving left/right you hear a channel sounding stronger than the other...but that's all. This also implies that an acceptably balanced sound can be enjoyed by more than one listener at the same time (hear hear!). And please don't think the sound will confusely float around the room...you will still get a rather precise soundstage right in front of you, with voices placed centrally as usual and so on (more on this in the 3D Soundstage paragraph). What about the tonal balance, then? Well, I was expecting a detailed, transparent and perhaps rather sterile sound. Again, how wrong I was. Quite the contrary, these speakers sound warm, sweet and smooth in the mid-high range, so much that on certain acoustically damped rooms the sound might appear wooly and muffled (even the owner's manual warns about this). It is that kind of tonal balance that allows for countless hours of listening, without any trace of fatigue. Moreover, it doesn't matter whether you prefer to listen to at low or high SPLs: their tonal balance remains virtually unchanged. They lack a bit of aggressiveness, that's for sure, so hard rock and electronic pop fans might find these speakers too...sweet and forgiving. The mid range, almost completely reproduced by the midwoofer (drivers cut at 4000 Hz! ), is precise and natural, never harsh or metallic. Male and female voices sound clean and undistorted, with a good presence effect. String instruments are harmonically rich, percussions are sharp and powerful (though not walls-shaking) and horns are just a bit darker than they should be. At high listening levels you can detect, from time to time, the noisy sound of the air passing violently through the reflex port. Do not let the dance of the woofer impress you: it moves a lot but it is not so easy to reach its physical limits. Generally, the PRaT performance is good, as attacks and decays are reproduced correctly. You won't define this speaker as fast but it gets the job done. Certainly there are quicker and livelier competitors out there. Yes, it is not a speaker built to impress with dance music or heavy metal, since aggressive is an adjective which has not been found in its DNA. If you're searching for explosive punch and dynamics you'd better look elsewhere. On the other hand, if you wish to enjoy your favourite Music for hours and hours, you'd better place these speakers high on your wish list. There is a lot of things that can be written to describe how these speakers behave in terms of imaging. I'd just say the omnidirectional experience is stunning, so much that it will be hard to get back to traditional speakers after a listening session with these Planets. Feeling almost completely free from that sweet spot is something that even expert audiophiles should experience once in a lifetime. 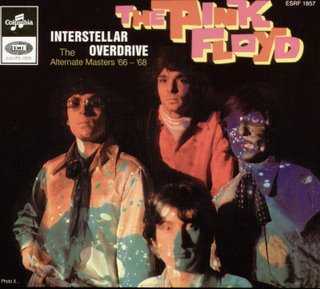 Summarizing, the Duevel Planets will lead you to an amazing interstellar overdrive among different musical galaxies, and they will do that smoothly, gently, sweetly and naturally. They won't distract you with a cold and artificially precise performance. They will rather caress your ears and let the Music flow effortlessly. The mirrored-chromed finish is just ..only for the brave! Wiring connection is just a bit more complicated than usual but there are two advantages: firstly, the cables run extremely close to the floor (a neater and safer solution) and, secondly, the binding posts are in a hidden position, a plus if your listening room is open to little human explorators or curious pets. One real problem with these speakers is the position of the drivers: without a dust cover they become extremely powerful dust-attractors!!! You will be forced to clean them more often than usual and eventually place a soft cloth above the drivers when not in use. By the way, dear Duevel, why don't you supply a sort of dust cover with these speakers? It would be EXTREMELY useful. Moreover, being placed on the top of the cabinet, the drivers are more exposed to potential damage. The tweeter is protected by the horn and a grid. A thin, removable metallic grid on the woofer would not be a bad idea. Finally, the suggested best position of the speakers is the most obtrusive one, feel free to experiment with different ones. These speakers sound quite differently than the rest of their natural competitors. It is not hard to familiarize with the omnidirectional emission but some listener might still find it not 100% natural. Audiophiles who love hyper-detailed, bright and transparent loudspeakers might find these Planets a bit too warm and sweet, especially if the listening room is acoustically damped. They sound at their best with classical music, jazz, light pop or acoustic, definitely they're not the best choice for heavy rock, electronic dance and trip-hop. Despite the common consensus (omnidirectional speakers are a nightmare to install properly) I've found these Planets rather easy to set up. Just leave some air around them and the 90% of the job is done. The owner's manual suggests rear wall distance should be kept within 50 and 100 cm. That's mostly correct, just reduce distance if you need more bass (sacrifying their omnidirectional performance, though). Reciprocal distance of the speakers should be the same distance from the listener's seat. Feel free to experiment small variations from this rule. As for partners, just avoid warm sounding gear, as the sum of the effects can easily become too much of a good thing. 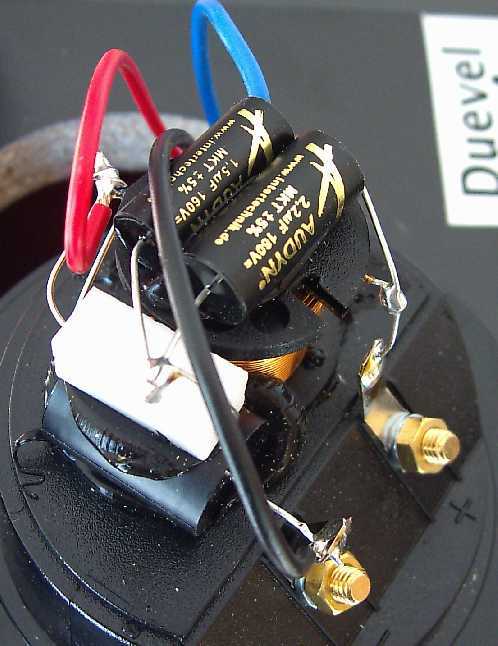 Considering they're not an easy load (85 dB, 4 Ohm) I'd suggest to avoid small, low powered amplifiers. I'd suggest - at least - 25-30 watts per channel, unless you prefer very low listening levels. Avoid even high power amplifiers as max power handling is limited (still more than enough for allowing loud listening sessions, if you neighbourhoods are tolerant). Finally, some initial break-in is necessary (say, 50 hours). The manual also suggests a small amount of burn-in (3-4 minutes) before any listening session. I definitely agree. They are so easy to listen to that you can easily forget your HiFi system: never (I mean, NEVER) fatiguing, incredibly big sounding, they also magically disappear from the listening room. They just leave the Music flow for hours and hours. Who is their potential customer? First of all a Music lover who prefers a speaker that doesn't force him in a sharp listening position, allowing for multiple listeners without problems, and for countless hours of pure musical enjoyment. Secondly, they can conquer the heart of a seasoned audiophile who has tried everything he could, even the most radical approaches, and now is just searching (downsizing?) for a relatively inexpensive loudspeaker that just plays Music without evoking sad audiophile paranoias. Perhaps they're not everyone's cup of tea but I believe these speakers and their designers deserve a loud and warm applause. 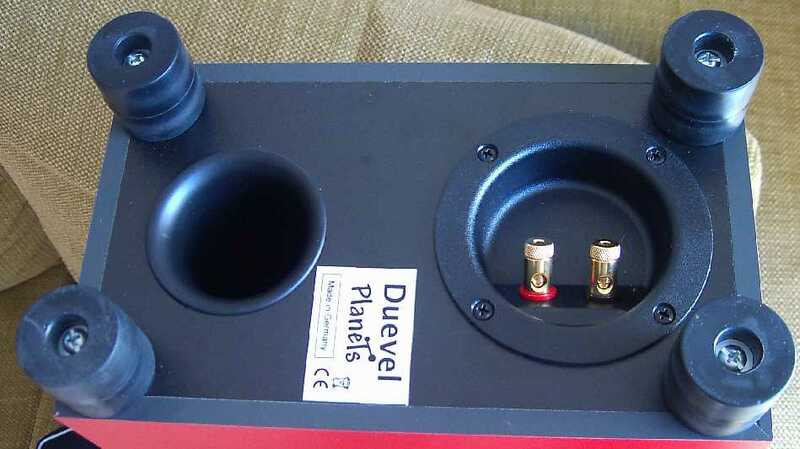 The Duevel Planets are a rare example of brave, honest and clever HiFi designing.